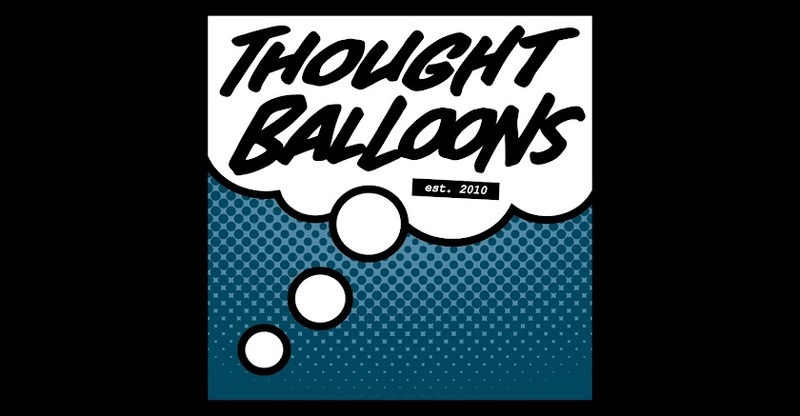 Thought Balloons - Creating Comics One Page At A Time: Why Planet Of The Apes? It started with Pierre Boulle's novel, published in 1963 as the race towards Kennedy's 'New Frontier' began to heat up. 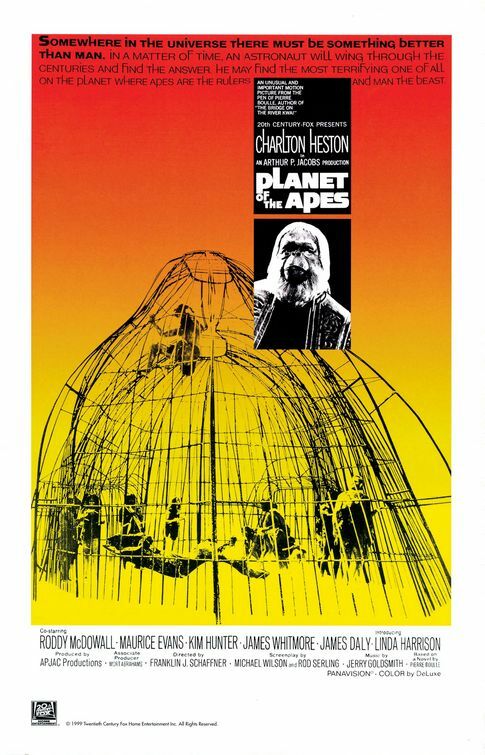 Next came the infamous Heston starring movie, released in 1968 a year before Armstrong set foot on the moon, amidst the height of the civil rights movement, the Vietnam War and the ever looming threat of the cold war and nuclear doom. The franchise's strength lies in its ability, like all good sci-fi, to play on the issues we are dealing with in the now (something the Burton remake seemed to miss completely) with the recent 'Rise Of The Planet Of The Apes' introducing more modern fears in the shape of biotechnology and gene therapy, as well as marrying fantastic special effect work with Andy Serkis' performance as Caesar (mirroring John Chambers groundbreaking work on the original movie). The 'Apes' franchise has existed in all manners of media: books, movies, toys, animated series and of course, comics. This particular ball was set into motion with a Manga adaptation of the movie back in the late 60's before Gold Key did their own take for American and Western audiences. 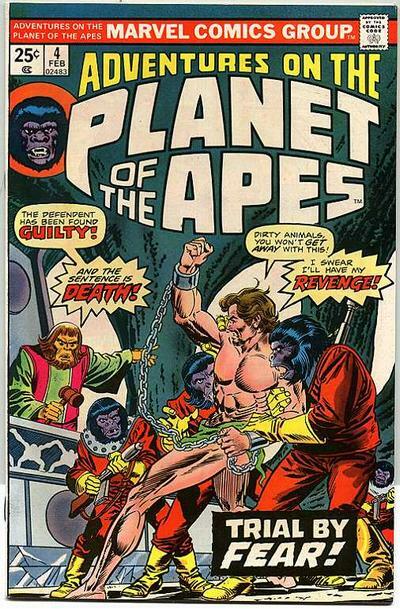 In the mid to late 70's Marvel picked up the baton, creating original material set in the Apes universe that featured work from such luminaries as Doug Moench, Gerry Conway and George Tuska. The license then passed through a number of publishers (including Malibu and Dark Horse) before finally finding a home at Boom! 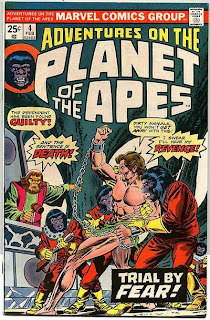 who have so far produced two excellent mini-series in Betrayal Of The Planet Of The Apes and Exile On The Planet Of The Apes (seriously, check out that artwork). 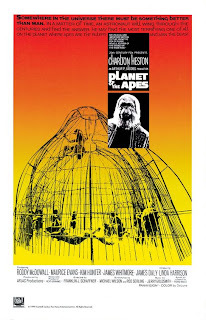 I chose 'Planet Of The Apes' as this weeks pick as it will allow the Thought Balloon writers (and those playing at home) a free reign of genre with an almost infinite canvas. The franchise has run the gamut from the straight up science-fiction/adventure of the original movie to the more nuanced political thriller on show in Boom's recent comic efforts. 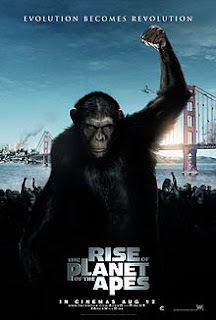 The Apes franchise also allows us to explore ourselves as a species, holding a mirror up to our greatest fears and questioning our more destructive, primal impulses. Labels: Dan Hill, Planet Of The Apes, Why? This was a fun little history lesson Dan, enjoyable and informative. You also got me re-pumped about the franchise to the point I am re-watching the movies and also went out and got the new Boom minis. The original movie and novel are two of my favourite things. I also have a soft spot for Conquest (which Rise Of is a loose-ish remake of). The recent Boom! stuff has been ace. I'm a little bit disappointed Wyatt wont be back to helm the sequel to Rise, mind. The first time I saw the original movie it was a super cut version for telly and started in the forest during the capture. Had no idea that wasn't the proper start until about ten years later. Inside an ape’s bedroom. All that can be seen is the end of a bed, with human feet on top of it, ankles roped to the bed posts. The feet aren’t struggling. In the background we can see an archway where THE APE, nothing on but a primitive towel around his waist downwards, is standing in front of a mirror (NOTE: No reflection can be seen). In his left hand is a bloody razor held up. THE APE- Now was that so bad? Zooming into the image in PANEL 1, with more of a focus on the archway leading to THE APE. The razor has been put down to the side. The reflection in the mirror still can’t be seen. THE APE -... I just want to be like you. That's a pretty chilling script you've got there. A gruesome and dark page, with a lot of creepy undertone. Nice work. Whoa, this is an intense page, Callum. Even though I spent the whole script wondering what the reveal would be, I was still taken by surprise when you pulled back the curtain. Wicked stuff. I THOUGHT I knew where you were going with it but the last panel wasn't what I expected. 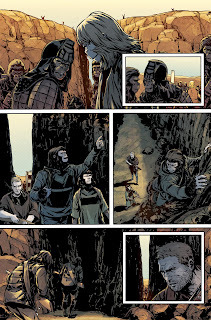 Great page that turns the focus on the darker aspects of the ape society. They'd surely have their own psychopaths to deal with. My own take was that the reveal was going to be that the 'human feet' actually belonged to another ape who has been shaved to look like one in the name of sexual kinks and hijinks. So, yeah...evidently I have issues.